Since opening its doors in 1921, Radio Shack has been known as a mecca for electronics enthusiasts. That is, however, until the mobile and gaming industry took off. While Radio Shack stayed wedded to electronics, consumers had more options to fulfill their appetites for gadgets and services. Fast-forward to February 5, 2015: Radio Shack announced that it will file Chapter 11 Bankruptcy and unplug the 4,000 stores across the United States. This announcement, and the immediate store liquidations as The Wall Street Journal reported, has raised a lot of questions for the real estate industry. The store closings won’t happen all at once, and will be a “Tale of Two Cities” for the soon-to-be vacant spaces. In the top-tier, urban markets, the majority of landlords fill the spaces with relative ease, and are likely able to get market rents with fresher tenants. 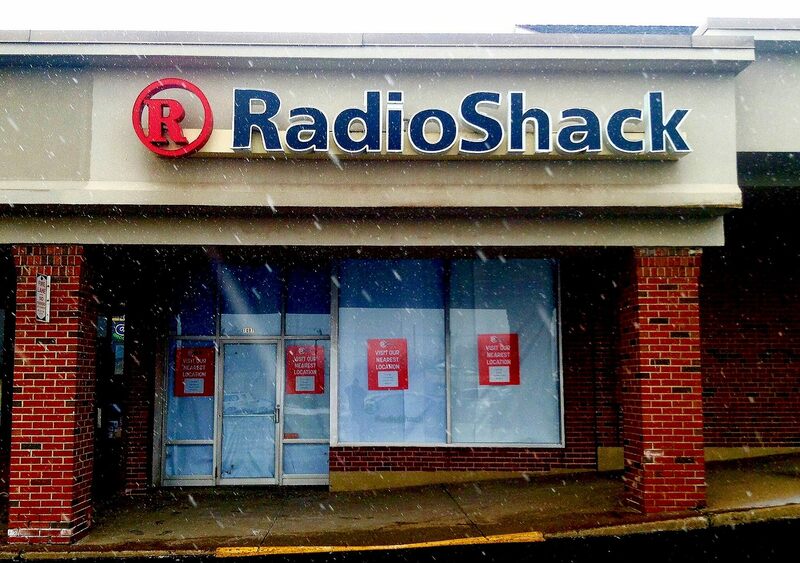 Conversely, Radio Shack vacancies in tertiary markets will be a challenge and take time to backfill. Radio Shack stores are typically around 1,000 square feet, an easier and manageable sized space for landlords. There are two options in this situation: “retenant” it with a new store, or allow one of the adjacent retailers to expand into the space. Unfortunately, Radio Shack is a brand that no longer resonates with the millennial shopper and its demise is not a surprise. This event is a reminder that adapting and reinventing are crucial in the retail industry, and speaks to the changing shopping patterns of the U.S. consumer. 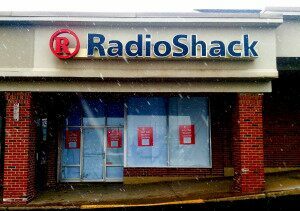 They say, “When one door closes, another one opens.” Time will tell what happens to Radio Shack’s 4,000 doors. Categories: Tenant Representation, Uncategorized and tagged JLL, Radio Shack, retail, Store Closing.